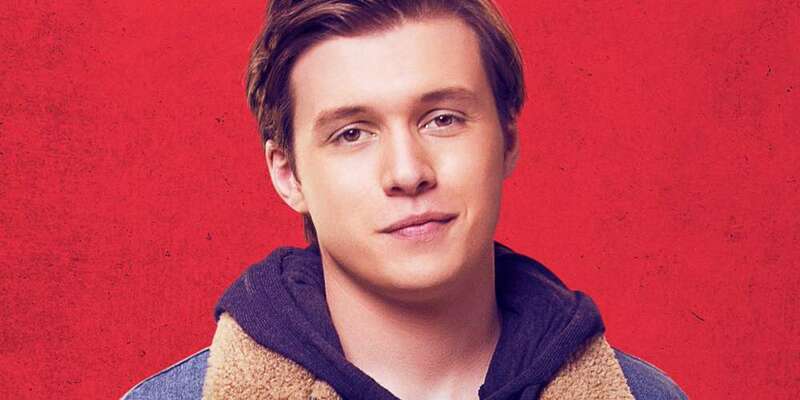 Greg Berlanti’s latest film, Love, Simon, is getting great reviews. The queer coming-of-age story is resonating with a lot of people — especially LGBTQ people who don’t always get to see their stories on the big screen. But not everyone who wants to see it can afford to go to the theaters, and that’s where PFLAG and certain celebrities come in. They’re organizing Love, Simon buyouts of theaters so people can see it for free. There are a number of free screenings across the country, thanks to this PFLAG campaign. Openly gay TV and film star Matt Bomer has bought out the film’s 4 p.m. screening on Sunday, March 25 at the AMC Spring 10 in his hometown of Spring, Texas. And Bomer’s not alone. Kristen Bell bought a screening, too, same date and time at the AMC Southdale 16 in Edina, Minnesota. The giving spirit has spread to other LGBTQ celebrities and allies. The band Superfruit (featuring Mitch Grassi and Scott Hoying from Pentatonix) bought out a Saturday screening in Arlington, Texas. YouTuber Tyler Oakley bought a Saturday screening in his hometown of Lansing, Michigan — complete with free drinks and popcorn, courtesy of the filmmakers. Lifestyle blogger Daniel Preda and his partner, YouTuber and author Joey Graceffa, have bought out a Sunday screening in Boston. And that’s not all — follow the official Love, Simon Twitter account for more. 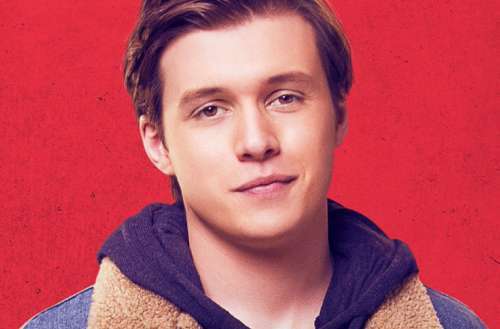 What do you think of these Love, Simon buyouts? What other movies would you like people to see for free? Let us know in the comments!